Mashable OP-ED: This post mirrors the views of the author and not necessarily those of Mashable as a publication. Ten years later it first appeared and a year after Microsoft stopped selling it, Windows XP survives. It is an amazingly resilient piece of programming that has millions of followers around the world. But we can’t hold on endlessly. Microsoft promises to finish support for the aging code in 2014. Though those few lasting years may not be sufficient time for all the people I know who are still running XP to finally stop. There are many explanations for Windows XP’s persistence. It was the most accepted operating system in the world in 2006, with, by one approximation, 74% of the desktop and laptop Computer Repair Ventura marketplace (leaving aside other still-running versions of Windows at the time). That’s just five years ago. At its apex, Vista accounted for an anticipated 17%. Windows XP’s hold was strong. It penetrated deeply into businesses and spread quickly. Part of this was its ubiquity. Most shipping desktops and laptops in the early part of this century were running Windows XP. And as Jason Brooks of eWeek pointed out to me, it was the last version of Windows with no-activation volume licenses. Vista never took hold. It was perplexing for some and apparently not as stable for others. Personally, I never had any major issues with Vista. However Microsoft and the PC industry pretty much doomed Vista when they got behind the Netbook craze. Those tiny, lightweight, modestly powered laptops were supposed to drive Linux into homes and businesses, but didn’t take off until ASUS shoved a copy of Windows XP into one in January of 2008. Soon, ASUS and its competitors were moving millions of netbooks (and some Nettops) all running Windows XP. This, a year after Windows Vista hit the market. It’s no wonder that years later, when I asked people in Google+ if they were still running Windows XP, a surprising number said yes. A disturbing majority said they were only running it at work. Yes, there are still many businesses out there still running Windows XP. Trace Dominguez told me “We’re still on it at work… Though I wish we were on Win7.” This was a common theme. “Oh yeah. The brand spanking new HP laptop that my employer just handed to me is Windows XP SP3. I think it will be next year before Win7 is imaged on new machines,” said Rob Verlander. Businesses, in particular, have been slow to change because they can’t, in these cash-strapped times, afford the new hardware that comes with Windows 7 (at least not for an entire business or enterprise). Plus, they’re terrified Computer Repair Ventura that crucial business systems and services won’t even run with Windows 7. If those tools are old enough, this is probably true. 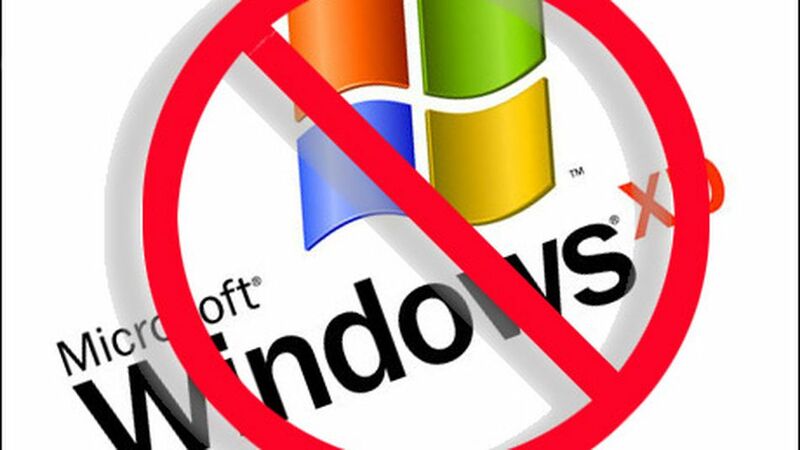 Microsoft is aware of these fears and did build a Windows XP Mode into Windows 7, but it only works if you also download a Microsoft’s Virtual PC. I’ve done it and it’s kind of a pain. According to the Internet Developer’s Portal W3Schools, 36% of those visiting its web site still run Windows XP. The good news is that roughly 43% run Windows 7 (another measure puts Windows 7 just slightly below Windows XP). Obviously, this is all anecdotal information, but it does jibe with what my friends on Google+ told me Windows XP is still out there, running at home, work on the road.